It’s not every day you get a lavish, confetti, bead-tossing welcome back to your hometown. But that’s exactly how the city of Tampa helped celebrate one of its favorite native sports heroes, Aric Almirola, last weekend, anointing the Monster Energy NASCAR Cup Series championship contender as the Grand Marshal in the Gasparilla Children’s Parade along the scenic downtown waterfront. It was hard to tell who was more excited about this great local honor – Almirola, his wife Janice or his two children, Alex, 6, and Abby, 5, who went all-in dressed in full pirate costumes – for the annual pirate-themed parade. The good feeling was mutual. 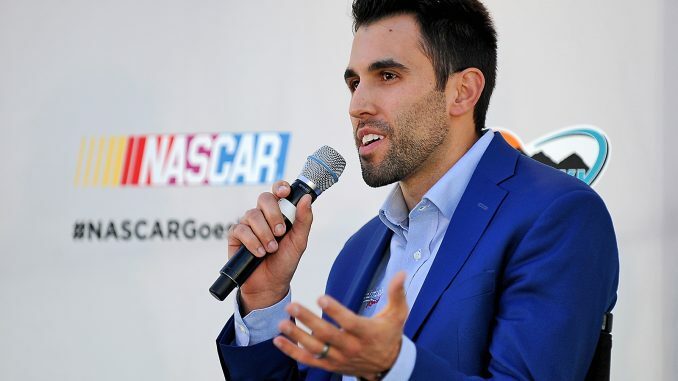 The area was so proud of its very own NASCAR star Almirola, 34, who finished fifth in the Cup championship last season. And Almirola was so proud to triumphantly return to his roots, having earned another race trophy (at Talladega, Ala.) in 2018 and made a career-best run at NASCAR’s most celebrated series championship. “As a Tampa native, everybody knows about the Gasparilla parade, this is such a cool parade and fun time. To be able to be a part of it is really an honor and to be the Grand Marshal is truly special. I never dreamed as a kid living here in Tampa that racing would take me this far. The parade was one of several highlights for Almirola’s visit back home. A day earlier he was a much sought-after and well-received star – and his Smithfield sponsor’s bacon a favorite treat – as he made the rounds at the local television and radio stations and met with area journalists. In the hours before the parade began, Almirola spent time at the 2004 Stanley Cup-winning Tampa Bay Lightning’s morning skate before returning that night – post-parade – to be recognized again at the game. He traded jerseys with Lightning defenseman and NASCAR fan Braydon Coburn, who also had smaller Lightning jerseys to present to Alex and Abby. The feel-good moments have been well-earned by Almirola, whose fifth-place finish in the 2018 Monster Energy NASCAR Cup championship was a heck of a way to start his first year competing with the Stewart-Haas Racing team. “Just an incredible first year for me and our team,’’ Almirola said. “I knew going to Stewart-Haas Racing it was going to be about how well I performed and how I adapted and gelled with my team. 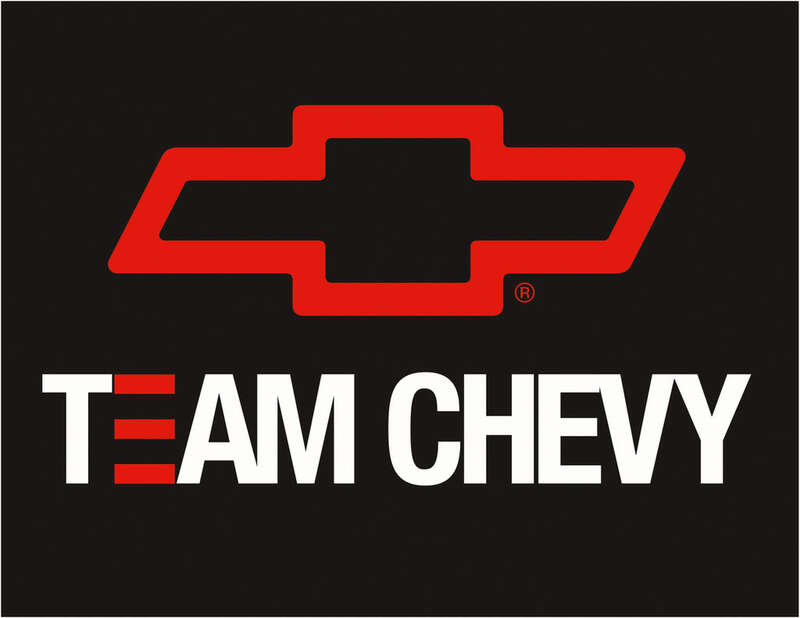 They obviously are one of the best teams in the garage. I knew we had the resources, I knew we had the equipment and I knew a lot of that would be on me. I was up for the challenge and excited. But you still never know. Almirola’s work last season was the best of his seven-year full-time career at the Monster Energy Series level. He won his second race, had a career-high four top-five finishes and 17 top 10s – more than double his best previous production in the second category. His 12.8 average finish was significantly better than his previous best of 17.9 in 2015. And he made a valiant run through the Playoffs – nearly advancing into the Championship 4 round. By all accounts, it appears a relatively seamless transition to the SHR team from Richard Petty Motorsports, where Almirola spent the previous six years of his career. And Almirola freely concedes the uptick in performance and production last season was as much about him feeling the need to raise his game for the perennial championship SHR team. All four drivers – Kevin Harvick, Clint Bowyer, Kurt Busch and Almirola – won races last year and SHR was the only team to have every driver qualify for the 16-driver Playoffs. “I would say a lot of people, most of the media members, did not have me in the 16 going into the Playoffs and I think certainly most of the media would not have had me going into the Round of 8,’’ Almirola said, allowing a slight smile. “And I feel very confident that nobody had me finishing fifth in the points. “So I definitely feel we exceeded expectations, including our own to be honest. And so, I’m really proud and glad that we had the success we had so quickly but at the same time it just raises the expectations going forward. Equally rewarding as the statistical statement that Almirola’s team made was the way that team came together. The group included a brand-new crew chief in Johnny Klausmeier, and many team members – over-the-wall and engineers, too – were as new to the team as Almirola was. To have that kind of production immediately bodes well. “Last year was Johnny’s first year ever being a crew chief of anything, anything,’’ Almirola said admiringly. 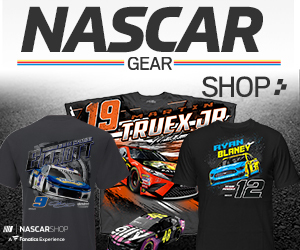 “He’s never been the crew chief of a truck, an Xfinity [Series] car, anything. He’s done phenomenal and I think that gets overlooked as much as anything, the fact he’s really, really young. Our whole team is young. My lead race engineer is 30-31 years old. Most of the guys on my team are in their late-20s. We have an incredibly young team and we’re built to grow. “To go through the first year and know we’re going to go through some growing pains and that our potential is high, but we’ve got to work our way in to figuring out how we can reach our max potential and know we’re still not there. “We’ve still got room to get better in several different areas. I think the sky is the limit for us, truly.